By now you have probably heard about the close approach of asteroid 3122 Florence on September 1. During the first few nights of September, you will have the opportunity for follow asteroid 3122 Florence on its northern trek. The asteroid is named in honour of Florence Nightingale – the founder of modern nursing in the early 1900’s. This 4.4 km long mountain is a member of the Athens asteroids that orbits the Sun every 859 days and range in distance from 1.0 to 2.5 astronomical units from the Sun. At 8:06 a.m. EDT on Sept 1 it will be some 18 times the distance between the Earth and the Moon and will not come this close until the year 2500. Estimated to be 9th magnitude, backyard telescopes and binoculars should be able to spot Florence as it races at 14 km/sec through Capricorn Aquarius and Delphinius. Photos will confirm motion after a few minutes. Ground based radar images may resolve detail some 10 metres across. From a dark location – away from stray lights, the Milky Way is seen beaming overhead. Cooler nights give way to the hot hazy conditions of this past summer. 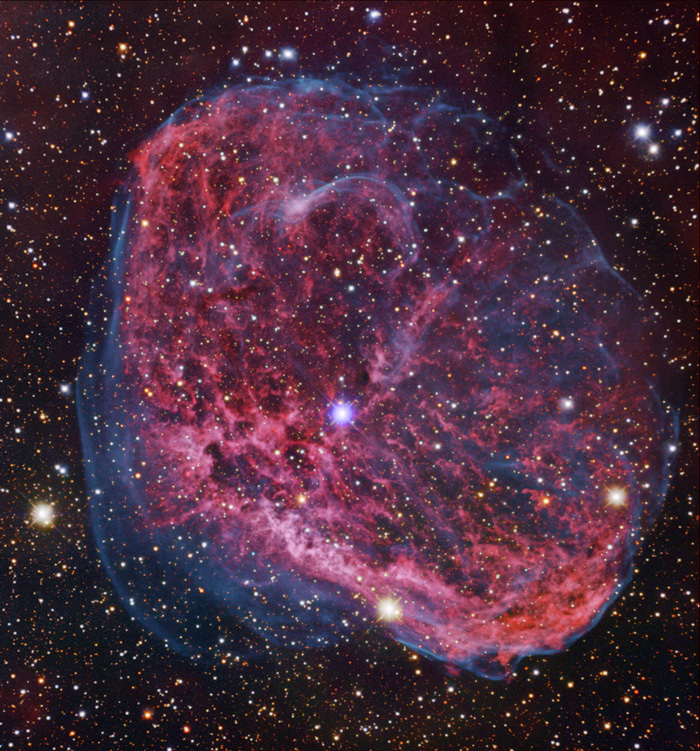 With less atmosphere to contend with this would be a great opportunity to image objects in Cygnus such as NGC 6888 aka the Crescent Nebula. This emission nebula is located 5,000 light years away and is listed at magnitude 7.4 and measures 18 by 12 degrees. 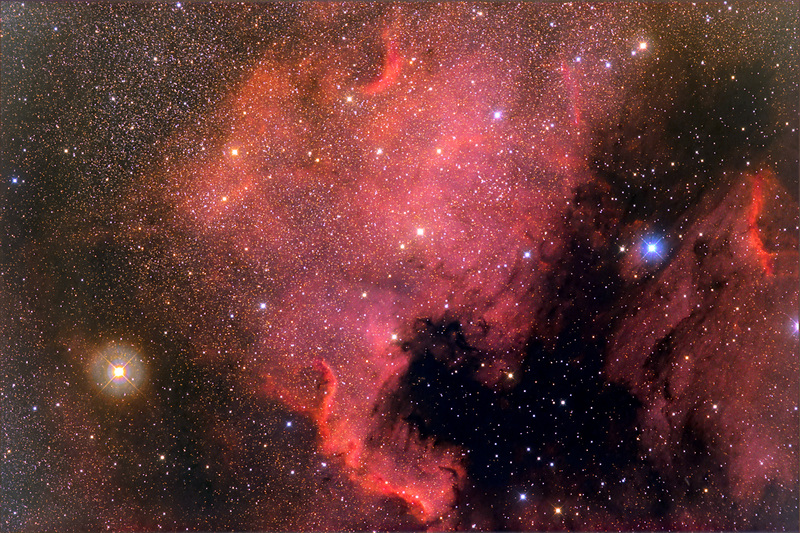 Then there is the North American and Pelican nebulas located close the Swan’s tail - the star Deneb. 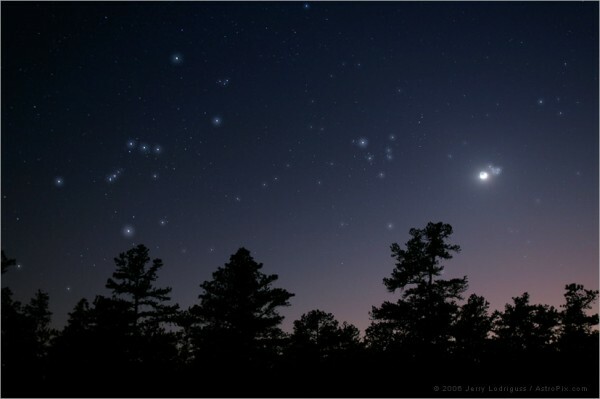 At the southern end of the Milky Way we see the ringed planet Saturn dip below the south-west horizon at midnight local time at the beginning of the month with the constellation Sagittarius following an hour later. September 15 will mark the end of the highly successful 20 year Cassini mission. Launch in October 1997, Cassini took 7 years to reach the ringed planet and for the next 13 years studied Saturn and mysterious moon system. On its last day of work, Cassini will receive its last instructions to intentionally dive into Saturn’s atmosphere, never be heard again. This eliminates the chance of crashing into a moon and contaminating it for future missions. As the night goes on into the wee hours of the morning and the temperature drops to single digits, the Hyades cluster which outlines the horns of Taurus the Bull and Pleiades clusters (the bull’s heart) are well up in the east by 1 a.m. As if these two clusters still do not remind you of winter, Orion the Hunter is up by 4 a.m. 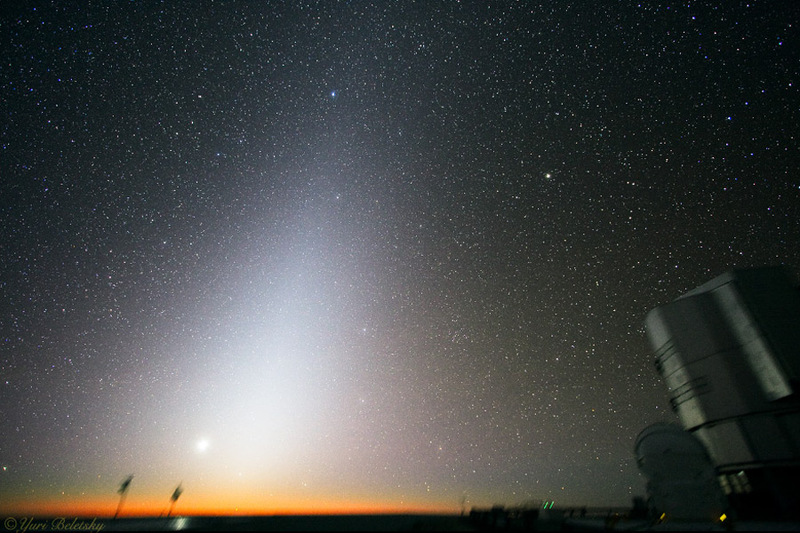 Starting from the 18th, you have a two week period to look for the zodiacal light in the east before dawn. Here we see the leftover interstellar dust of the solar system lit by sunlight. Try using a wide angle lens on your camera and image this impressive sight. It reaches about 40 degrees in height. This month’s full Corn Moon occurs on the 7th with new moon on 20th lunation (1172).